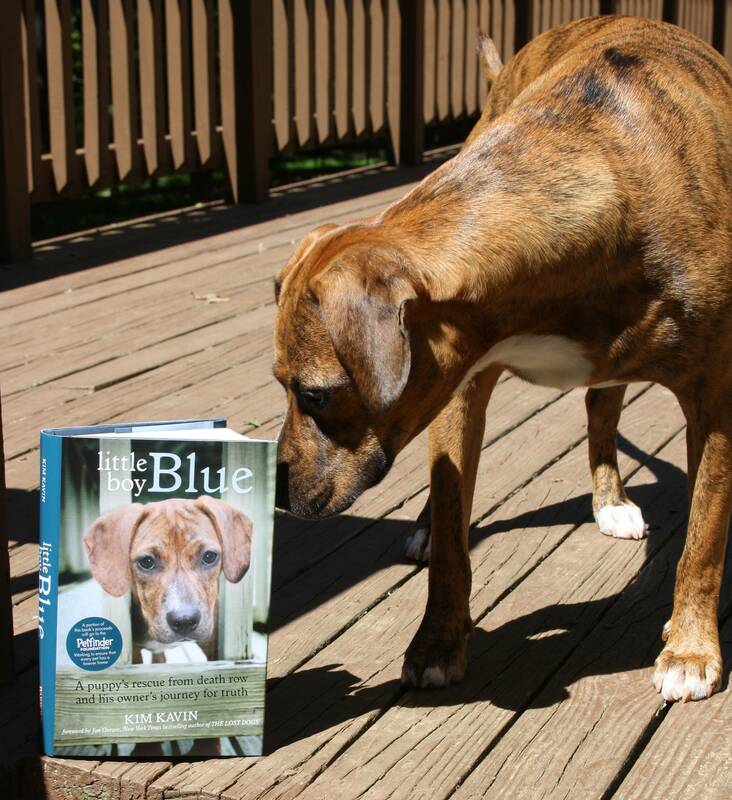 One of the groups that helped to save Blue’s life is Pennsylvania-based Lulu’s Rescue. 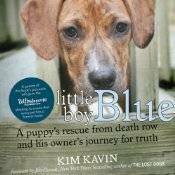 Blue will be giving back to those who helped him by appearing at the rescue’s Mutts + Models Fashion Show on Sunday, March 30. The Mutts + Models Fashion Show will be from 1-4 p.m. at Trinity Episcopal Church in Buckingham, Pennsylvania. For more information, visit the events page on the Lulu’s Rescue website.